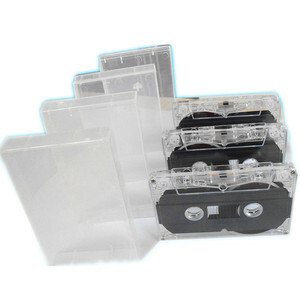 We equiped with advanced machine to finish more than 500 pcs tapes in 24 hours. Our IT division is dedicated to offer professional computer terminal solution. Free sample Yes Laminated label Yes Payment T/T ,Paypal,Western Union ,etc. 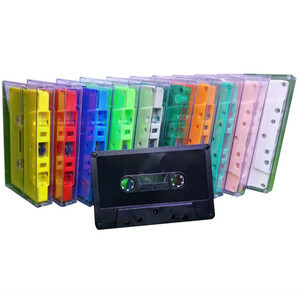 No.1 compatible label tape manufacturer of china your best choice of compatible label tape Company profile : Zhuh ai Aim o Graphics Company Limited is the leading manufacturer of all kinds of compatible label tapes, which are suitable for popular label printers of Brother, Dymo, Casio and King Jim. s: Model: AZe-221 Compatible Brand: Brother Color: Black on White Width: 9mm Length: 8m Features: 1,With equivalent or better performance than the genuine label tape 2,CE,FCC,Rohs Certificated Why Aimo is the NO. 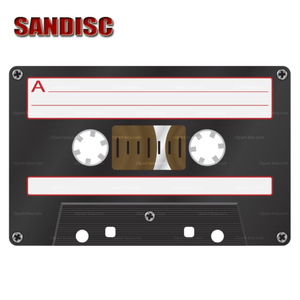 1 compatible label tape manufacturer9 1,we are supplying the best quality products but with competitive price 2, manufacturing experience is more than 4 years 3, The most advanced production technology is being applied 4, Management is the best in this industry. 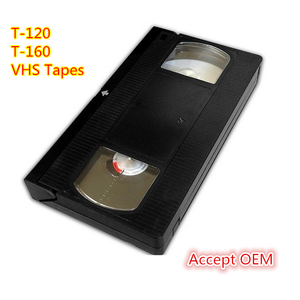 Rotate the label tape with your hand in the direction as indicated by the arrow. When the carbon tape is flat and smooth, you can put the label into the printer. In this way, you can avoid breaking the carbon tape because of its looseness. Specifications Self-adhesive Silicon Rubber Fusion Tape Black Color Stretch and wrap self-fusing rubber tape for a moisture-tight, insulating seal on electrical connections. Since the tape does not use mastic or adhesive it can be removed easily without leaving any residue. 5. The tape will remove cleanly when cut, allowing it to be used as temporary insulation or protection.